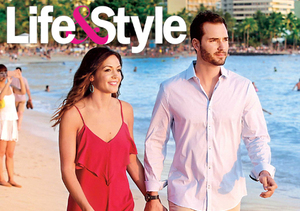 Desiree Hartsock & Chris Siegfried Are Expecting a ‘Bachelorette’ Baby! “The Bachelorette” star Desiree Hartsock and husband Chris Siegfried are expecting their first child! 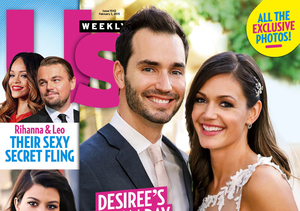 See 'Bachelorette' Desiree Hartsock's Wedding Dress!